When: Thursday, Feb. 25, at 6 p.m.
Where: Apothecary Gallery, 744 McCallie Ave.
Visit peopleshistoryofchattanooga.com for more info. Think you know history? Our history? Can you name the emancipated slave who moved to Chattanooga, learned to read, then began a weekly newspaper devoted to fighting white supremacy? Who was the Rev. Susine, and why were his marriage ceremonies an act of civil disobedience? During the civil rights struggle, how many black homes were bombed in Chattanooga? How many acts of arson? In 1961, five Freedom Riders came to test Chattanooga's bus system. What happened when they arrived? In 1980, three Ku Klux Klansmen drove down Ninth Street and shot five black women. How did the women — who all survived — respond? These five questions? They each tell of valiant, (extra)ordinary Chattanoogans fighting back against racism, and their stories should tumble easily out of our mouths, placed centrall in the canon of Chattanooga history. Yet I didn't know these stories. Did you? "There is a treasure trove of significance that isn't talked about," said Michael Gilliland, board chairman for the social justice group Chattanooga Organized for Action. With the help of graphic design majors at the University of Tennessee at Chattanooga, COA turned this history into something profound, democratic and beautiful. "The people's history of Chattanooga," COA proclaims. This Thursday at 6 p.m., COA unveils its "People's History" poster series in a free exhibit at the Apothecary Gallery. In months to come, the group will exhibit more posters on different themes — our city's feminist history, or environmental activism, for example — yet it began the series with racism and resistance. "The content is so obviously relevant to the city's current problems," Gilliland said. In 1864, Gen. William Sherman marched through Georgia freeing slaves. Among them Randolph Miller, who made his way to Chattanooga where he found work as a pressman, learned to read, and then, in 1869, started his own paper. He called it The Weekly Blade. He soon began publishing inside a building on Vine Street — "ambition and an invincible heart," he wrote, as his keys to success — and The Blade endured for 16 years. It is believed that Miller, who died in 1916, and Frederick Douglass, are the only former slaves who published newspapers. "One of the most unique papers on earth," The Chattanooga Times proclaimed. That's the post-Civil War term used to describe interracial dating and marriage. That's how many white Southerners felt about interracial dating and marriage. Yet in 1885, a black minister — known as the Rev. Susine — began openly encouraging interracial relationships in Chattanooga, presiding over multiple marriages that were seen as both immoral and illegal: police investigated more than 30 interracial relationships in Chattanooga. "Susine is to be prosecuted in each case where it can be proved that he officiated," The Chattanooga Times reported. As COA's poster shows, the Rev. Susine, who called miscegenation "a relic of barbarism," made love an act of resistance in Chattanooga. That's how many acts of recorded violence — bombs, arson, beatings — happened in Chattanooga between January 1957 and September 1960. Homes and schools bombed or set on fire. An integrated YMCA was bombed, along with the home of an anti-segregation lawyer. White men and youths beat up black men and women. "Facing federal desegregation legislation, integrating neighborhoods brought on black displacement and growing civil rights activity," COA writes. In 1961, with the FBI on their tail, five Freedom Riders came to Chattanooga. Since our bus system was already integrated, their arrival was somewhat peaceful. (They were still refused service at a diner). That night, they spoke at a rally that drew hundreds, along with civil rights leaders the Rev. Fred Shuttlesworth and the Rev. C.T. Vivian. "A strange wind is blowing in the world and it's blowing empires away," Shuttlesworth said that night. In April 1980, five black women were shot by three shotgun-wielding Klansmen on Ninth Street, now M.L. King Boulevard. After an all-white jury acquitted the Klansmen of the crime, riots and protests broke out in the city. Yet the five women — Viola Ellison, Lela Mae Evans, Katherine O. Johnson, Opal Lee Jackson, Mary Tyson — sued. "In 1982, the federal courts ordered the Klan to pay the women $535,000 on account of the terror attack," COA's poster says. "This case created the legal strategy for dismantling the Klan across the country in the following years." The work of dismantling racism continues today in Chattanooga. Are those stories being told? 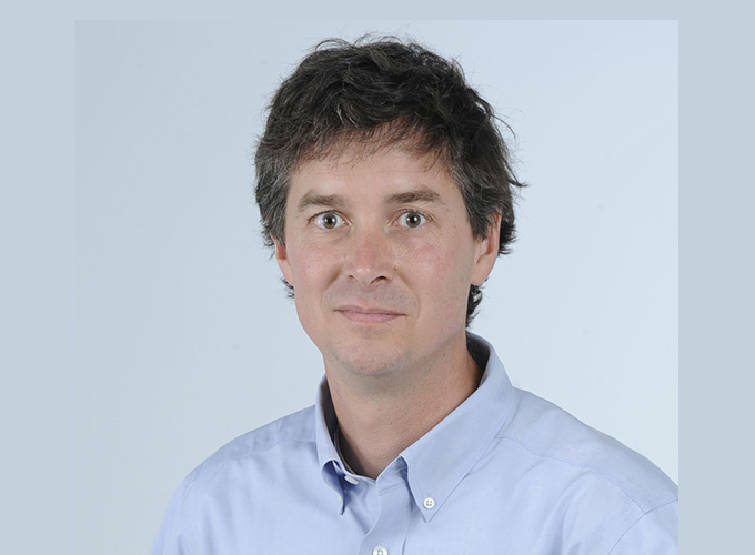 David Cook writes a Sunday column and teaches at McCallie School. Contact him at dcook@timesfreepress.com or 423-757-6329.